Michael Z. Williamson's Bail-Out Bag. A comprehensive review of it begins here. Mora Knife. Every prepper needs a good fixed-blade knife, and Moras are some of the best kept secrets of the knife world -- very sharp, durable, high in quality and ridiculously inexpensive. The carbon steel version holds a sharper edge, but is more prone to rusting, so I recommend the stainless steel version for new preppers or for folks who just want to throw a knife into their bags and not worry about it. Cold Steel Kukri Machete. It's part machete, it's part cleaver, it's part hatchet. I have used mine to cut down small trees. I've used and abused this blade for six years and it's still going strong, as it's made of incredibly tough steel. It's also very affordable ($20-25). Regardless of which version you get -- regular, Magnum, or Royal -- you will not be disappointed. Ka-Bar TDI. It's part of my every day carry rig. The TDI comes in a variety of lengths, colors, and blade patterns, and it's made by a company that makes knives for the Marine Corps. Definitely a knife you can trust your life to, and well worth the money. EZE-LAP pocket diamond sharpener. If you carry a knife you'll need a way to sharpen it, and this little gadget is both effective and convenient. I've been carrying one in my EDC kit for years. Speedy Sharp. For when a file just can't fix a really damaged knife, or you need to put a working edge on a seriously blunt piece of metal. Read my review of it here. 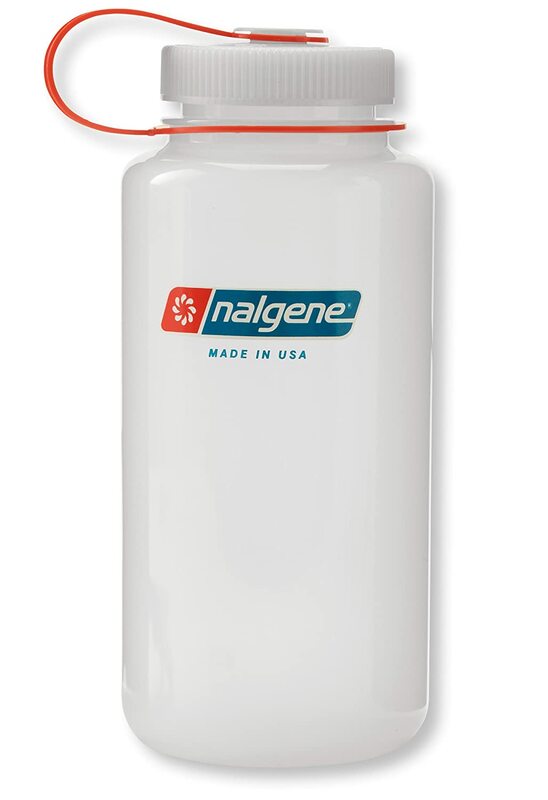 Nalgene Tritan Wide Mouth BPA-Free Water Bottle. It holds a quart of water (almost a liter) and is practically unbreakable. (I'm sure dedicated destructoids could find a way.) There's also a stainless steel version available. And while you're at it, the Pill Lid is great for holding pills, water purification tablets, and all sorts of other small items. GSI Outdoors Glacier Stainless Bottle Cup. It fits over the bottom of the above Nalgene bottle for maximum space savings. Water Pasteurization Indicator. You don't even have to boil water; just pasteurize it instead. Save time and fuel! Rothco Paracord. Basically the duct tape of camping, not only is it very strong rope (the 550 stands for being able to support 550 pounds), you can take out the inner strands and use them for things like dental floss, fishing lines, etc. Replace your shoelaces with paracord and you have a free, weightless prep. Spool Tool. A handy way to store that paracord, along with other useful tools like a lighter holder and an integrated cutting tool. Read my review here. Adventure Medical Kits Heatsheets Survival Blanket. It isn't exactly comfortable, but it's light enough to carry anywhere and it'll keep you warm and dry in a pinch. I suggest getting the two-person version, as it's always better to have more blanket for one person than try to fit two under a single-size. 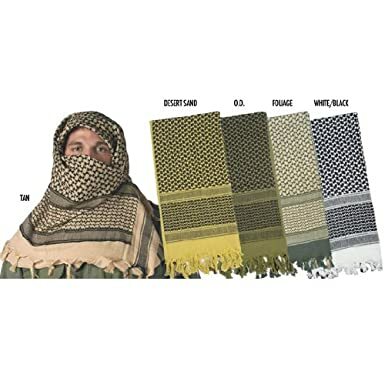 Rothco Shemagh. I talked about this in the second Gun Blog Variety podcast. 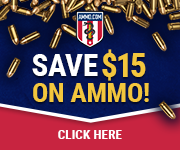 Get one in military colors and avoid red, red & white, black & white, and if you're in gang country, blue. Emergency Sleeping Bag. Similar to the mylar rescue blanket, only enclosed so that you don't lose heat to the cold, hard ground. 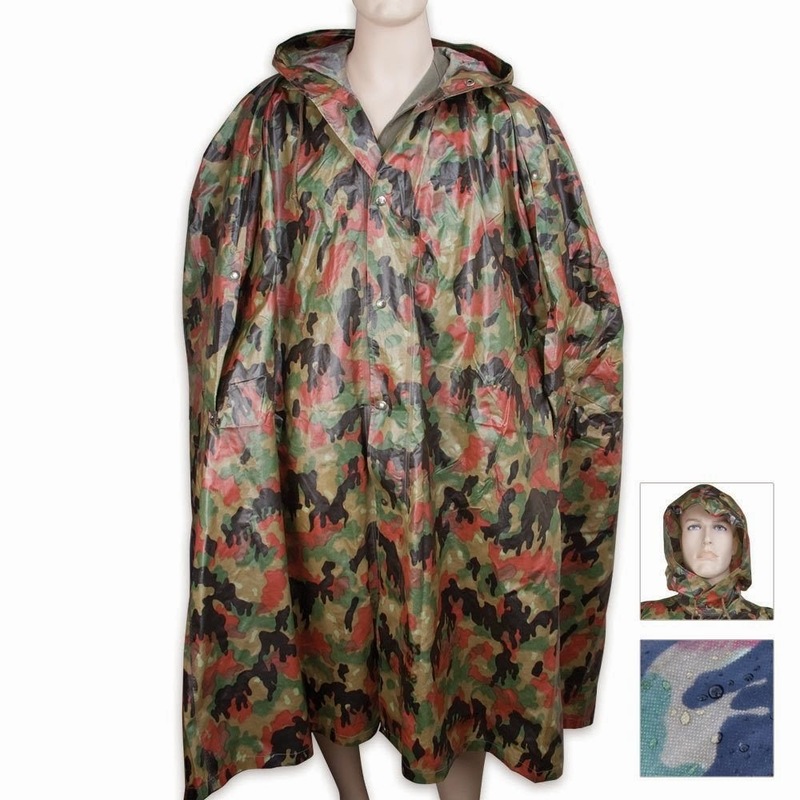 Pair this with the poncho above and you'll make it through any cold and wet situation that doesn't involve snow. Doan's Magnesium Fire Starter. Make sure it's true magnesium from a reputable source like Doan's, and not a conglomeration of cheap pot metal. Coughlans 36 Hour Survival Candle. A stable source of flame is damn handy, and this will also give you light to see if it's getting dark. Comes with a book of matches. 4x Magnification Fresnel Lens. While you can start a fire with it, there are easier ways. 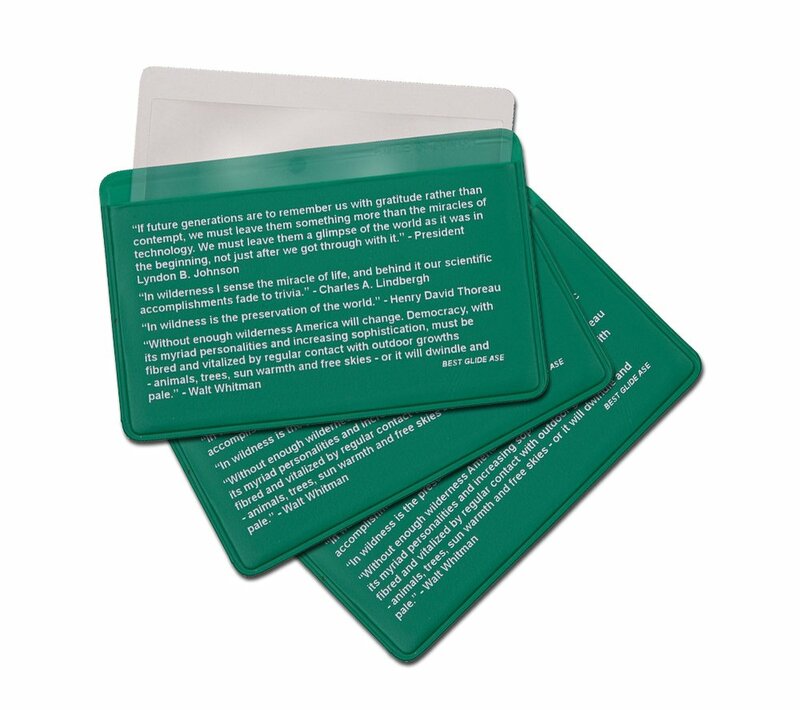 Instead, just keep this credit card-sized magnifying lens in your pocket/wallet/purse and use it to, well, magnify things. Good for minor first-aid tasks like removing splinters and the like. UST Jetscream Whistle and you have an unbeatable combination for signaling with sound and light. 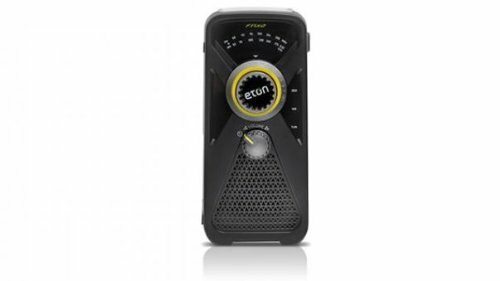 Eton FRX2 Hand Turbine AM/FM Weather Radio with Smartphone Charger is a flashlight, a radio, and a way to charge electronic devices. Pair it with the Power Practical Fast Charge 3 in 1 Cable and you ought to be able to charge most anything in the field. Read my review of both here and here. Halo Pocket Power Charger. A lipstick-sized battery that holds a charge for a very long time. Comes with a variety of adapters. Read my review of an older model here. WaterBOB (Bathtub Oblong Bladder). A single-use water storage and dispenser unit that turns a bathtub into an emergency water source and keeps that water safe from contamination. See my review here. Solo Stove & Pot and/or Folding Firebox. Both are excellent camp stoves with features that the other lacks. Read my review of them here. Instafire fire starting fuel. Catches a spark easily and can serve as tinder or kindling in a pinch. Read his review here. CRKT Eat'n Tool XL. The ultimate spork. Read his review here. UCO Micro Candle Lantern. A way to turn tea candles into useful camping equipment. Review here. Sparkie Fire Starter. This will get a fire going easily, even use it one-handed. Review here. 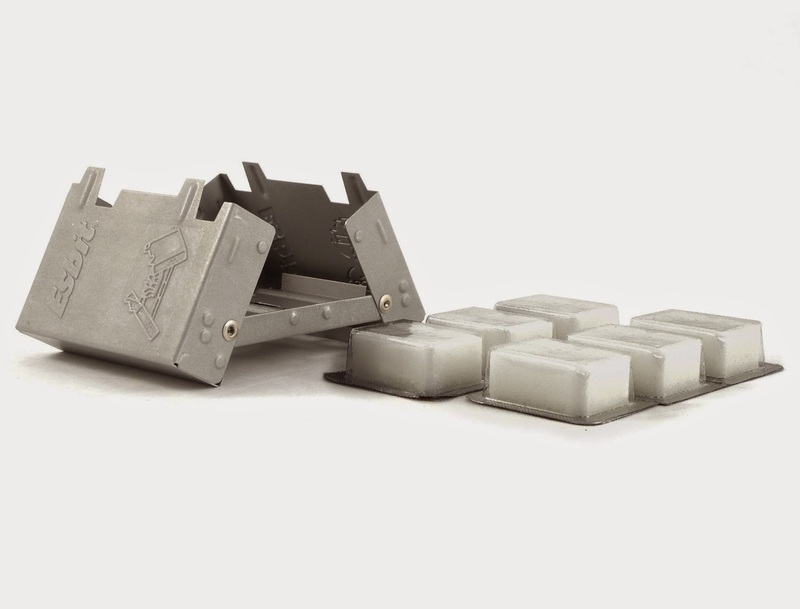 Esbit Folding Stove. Put your cup on this stove and you can boil water, then pour the purified water into your bottle. Review here. Outdoor Element Kodiak Bracelet. Firestarter, tinder and fishing line, all inside a paracord bracelet. Review here. Gerber MP400 Compact Sport multi-tool. The Gerber version of a Leatherman. Review here. Butane Camp Stove. His review stove says "Jinyu" but it appears to be sold under a variety of names, all of which are made in China. 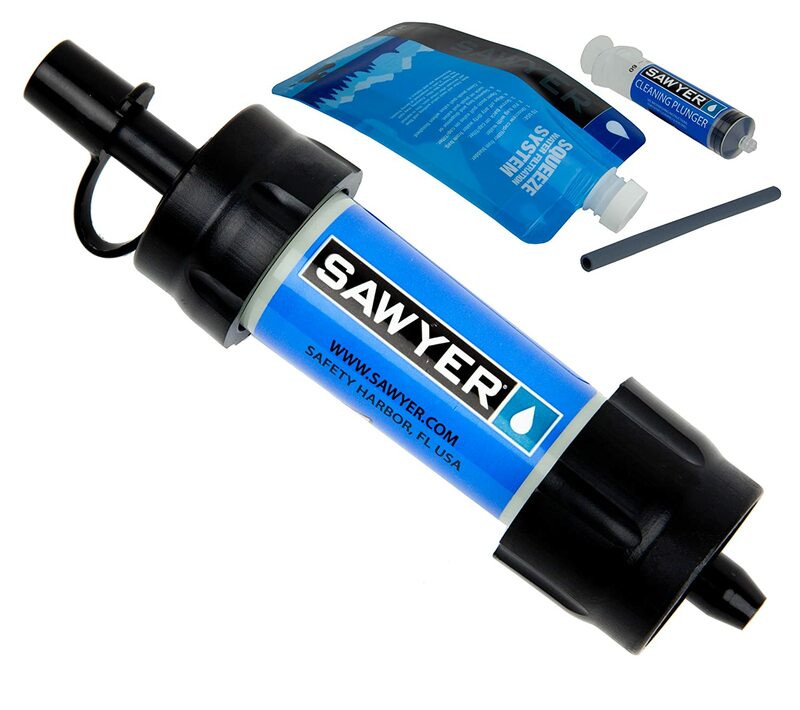 Sawyer Mini Water Filter. Weighs 2 ounces, fits in the palm of your hand, and can filter up to 100,000 gallons of water with proper maintenance. Its big brother can filter up to 1 million gallons, and there's even a one liter sport bottle with an integrated filter available. Review here. Light My Fire Ferro Rod with Whistle. Two important rescue elements in one easy to use package. Review here. Goal Zero Guide 10 Plus. An excellent solar charger that just happens to be rather expensive. Review here. Power Pot. Generate electricity via thermocouple while boiling water at the same time. Works on various camp stoves or on hot coals. Review here. Leatherman Wingman Multi-Tool. David talks about it briefly here. Sea to Summit Ultra-Sil Stuff Sack. Mini-review here. KT Sports Tape. Some people have called it a placebo, but placebos have been proven to help reduce pain. Either way, it helps with muscle and joint pain. Read the product review here. 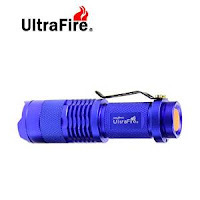 Cree Ultrafire 7W LED Flashlight. It's 300 Lumens, has an adjustable focus, runs on a single AA battery and costs around $4. What's not to love? Read his review here. Nebo Twyst LED Flashlight. It's a flashlight, a work light and a lantern, and it has many useful features. Read his review here. Prepping For Women. 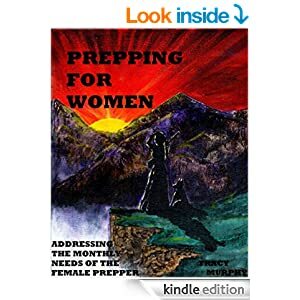 A book that focuses on the specific health and sanitation needs of female preppers. Read her review here.